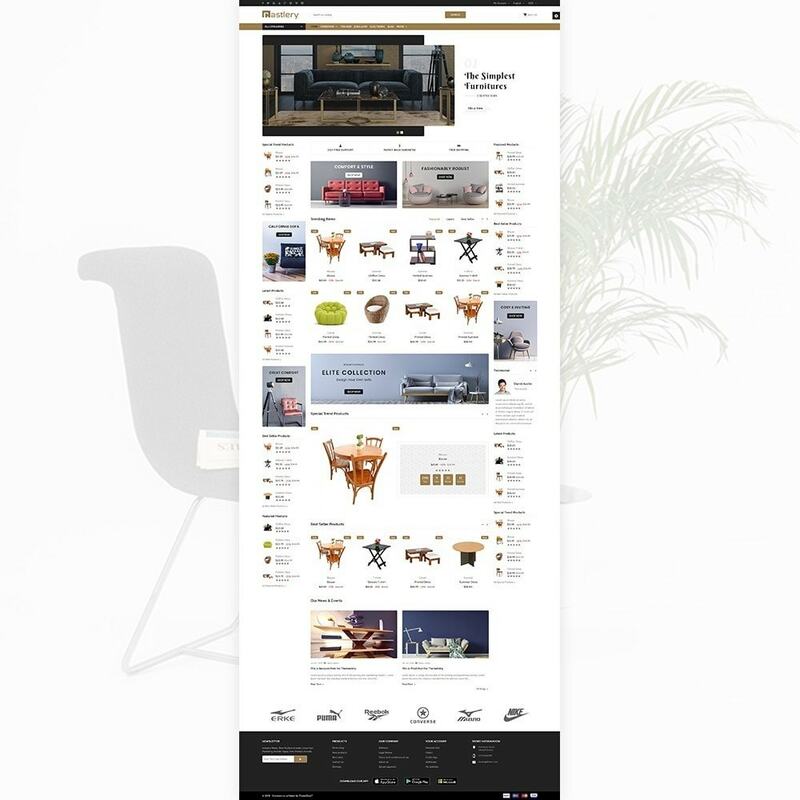 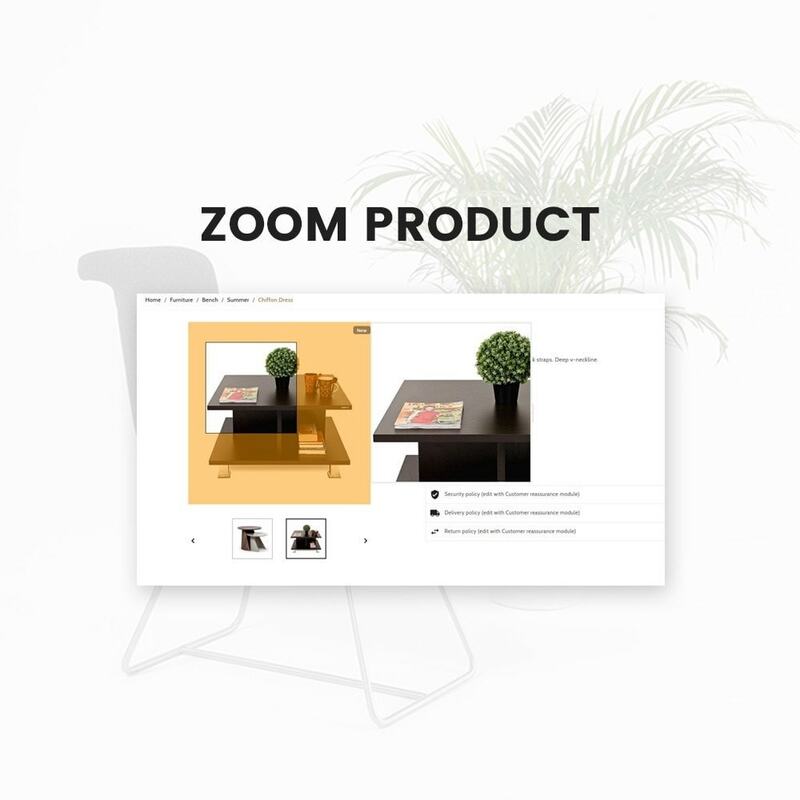 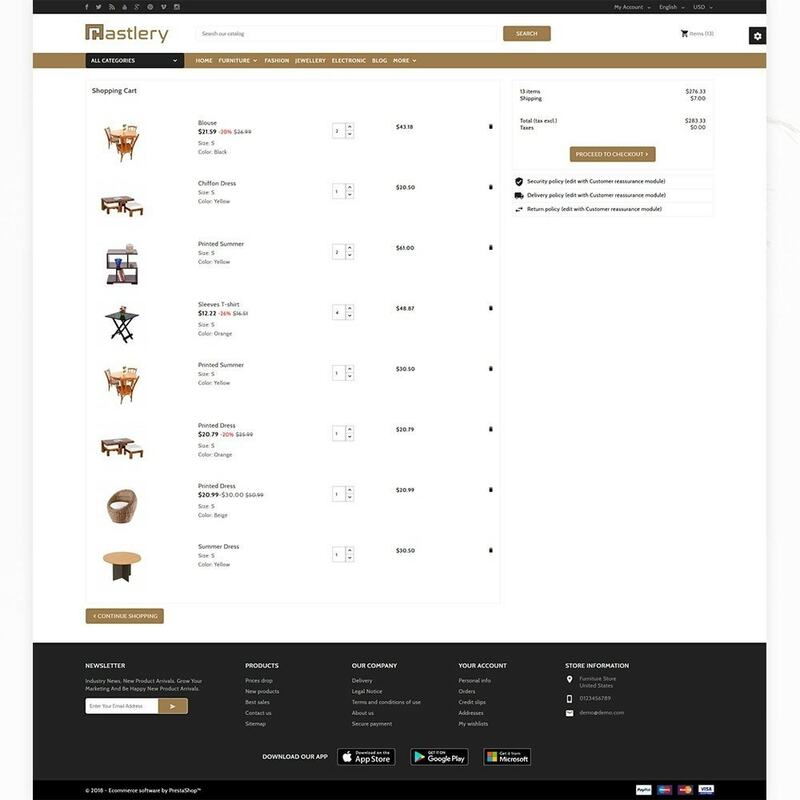 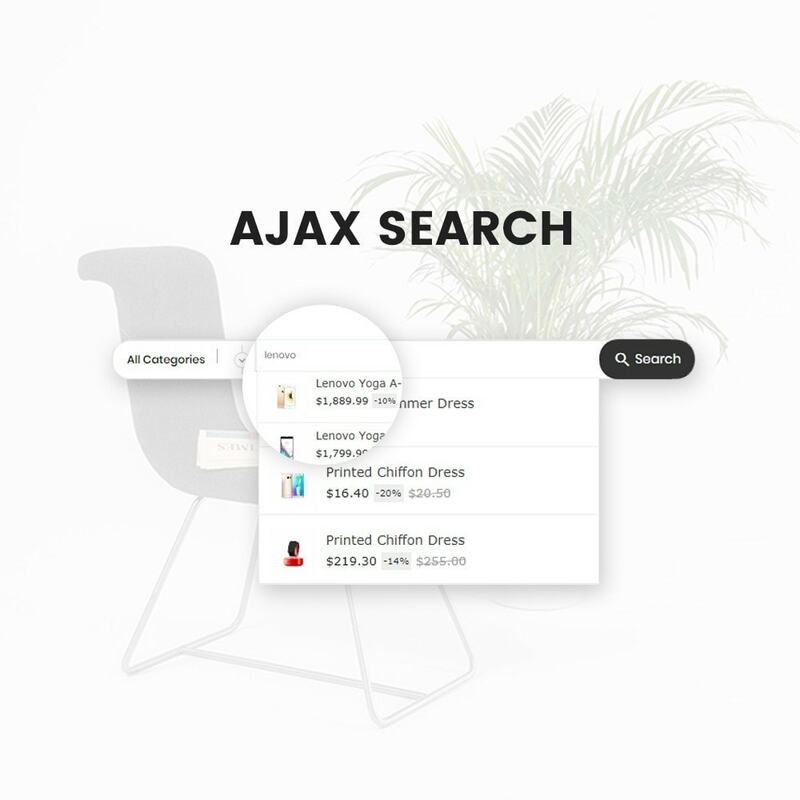 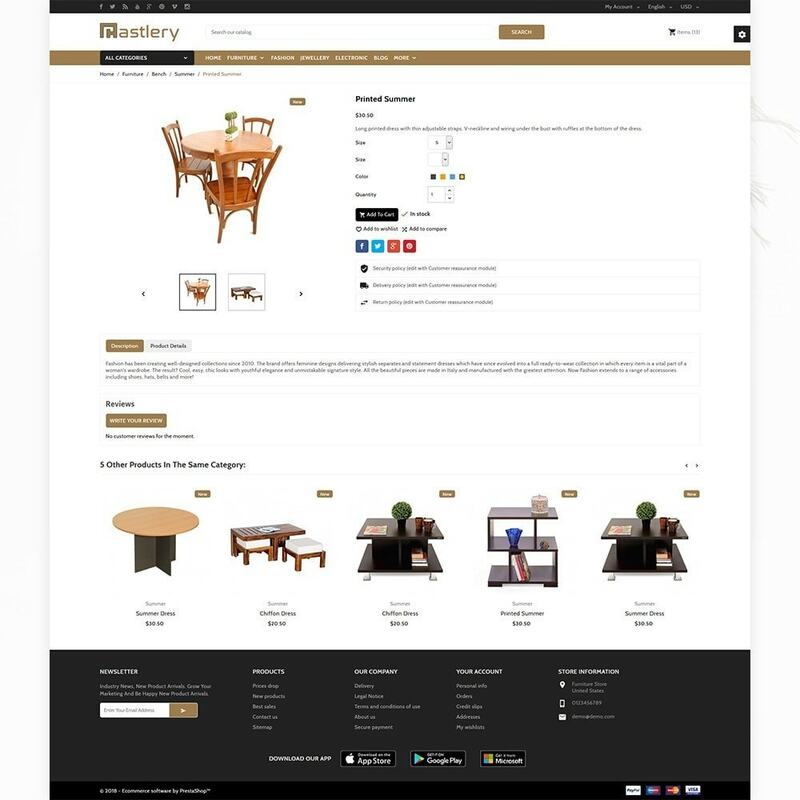 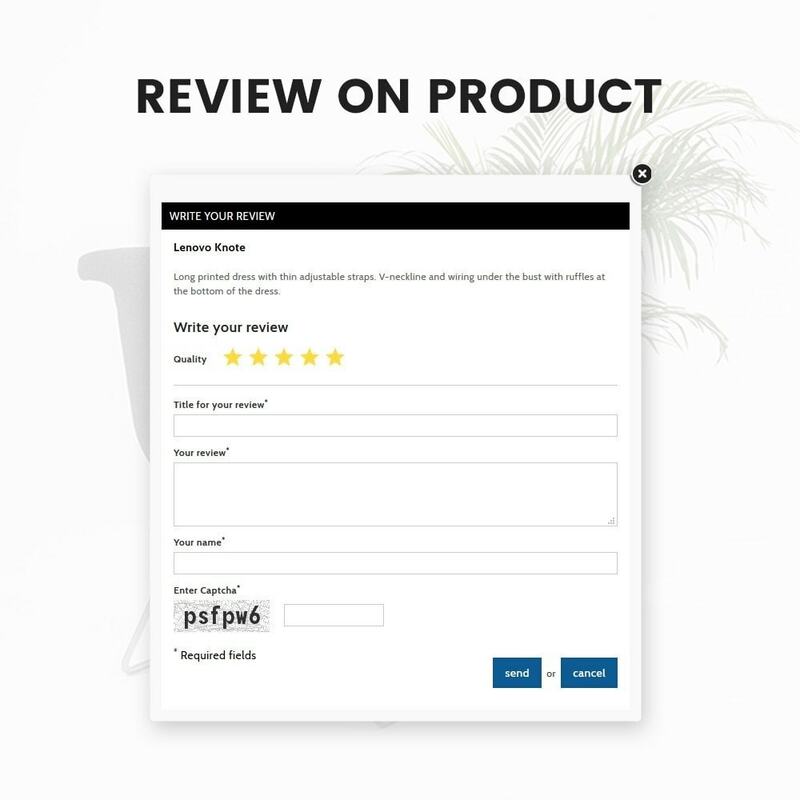 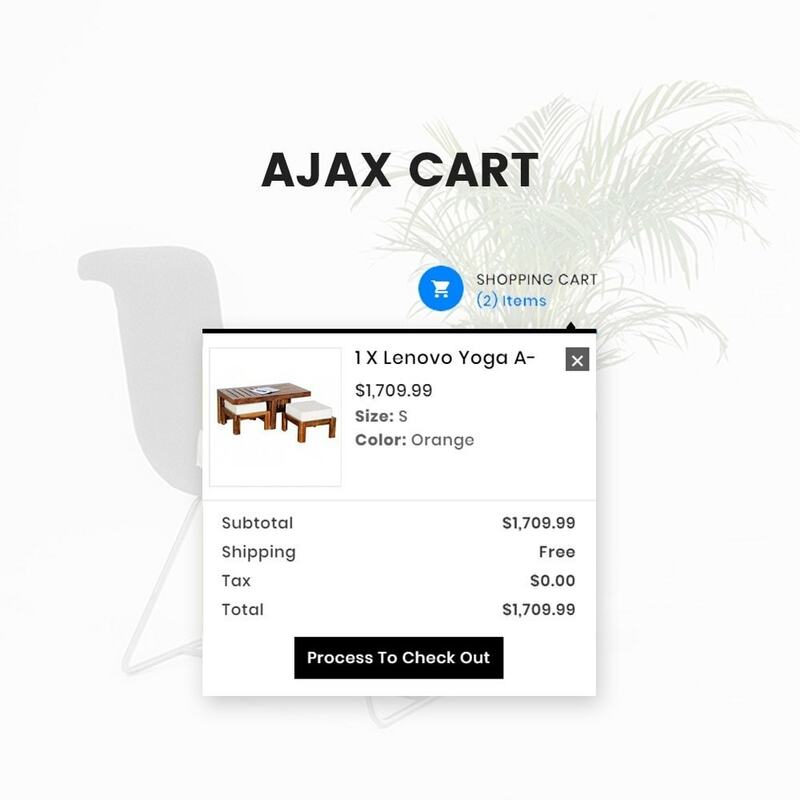 Castlery - Stylish Furniture Mega Mart Premium Responsive Theme is flexible and smart design. 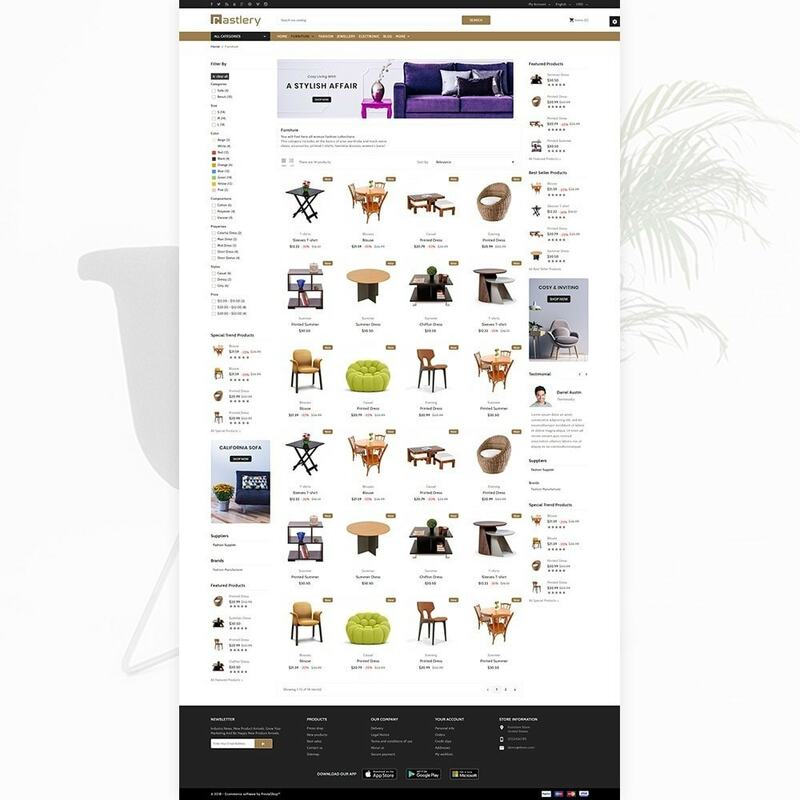 It is super for Electrónico, furniture, home, decor, chairs, kitchen, ceramic, art, grocery, accessories, wood for Multi-Purpose store. 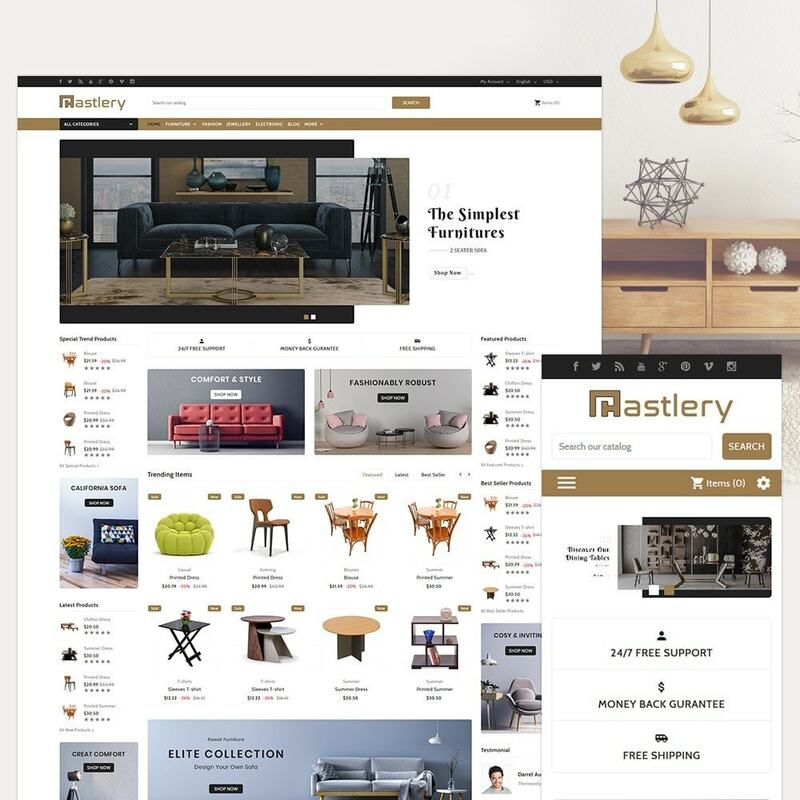 Castlery - Stylish Furniture Mega Mart is selling Électronique, Furniture, Home, Decor, Chairs, Kitchen, Ceramic, Art, Grocery, Accessories, Wood, Accessories, Fashion, Decoration, Furniture, Lighting, Grocery, Food, Masala, Fresh Fruit.